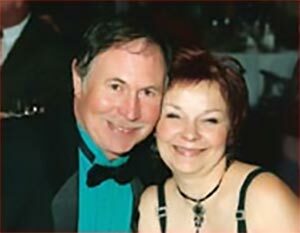 Garry Messom & Darlene Hill became the proud owners of a 65 Acre Farm on Rafuse Rd in Waterville, Nova Scotia in May of 2000, and harvested their first Blueberry crop that July and August. 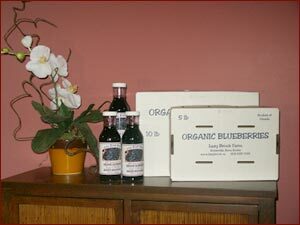 In October 2004 , after 3 years of diligence, in the pursuit of organic perfection, they received their “Certified Organic - Blueberries” from the Maritime Certified Organic Growers. Lazy Brook Farm is now Certified Organic by the Atlantic Certified Organic Coop Ltd.
Certified Organic is the only way to assure your food was produced with integrity. No food has higher amounts of beneficial minerals, essential amino acids and vitamins than organic food. The best method of reducing exposure to potentially harmful pesticides, is to consume organic food. Available from late July to early September at the farm, or can be purchased at most of the small local Grocery stores and Farm Markets in the Valley, as well as in Truro, Halifax, South Shore, and parts of New Brunswick. 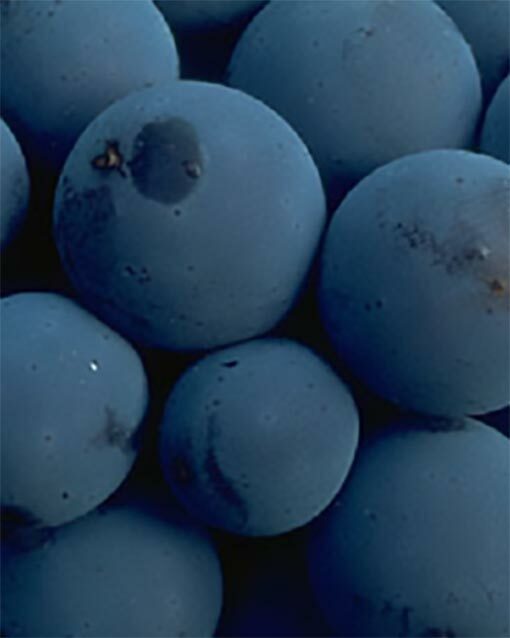 You can also visit the Farm and purchase fresh ready-picked blueberries daily, in season . Sorry, no U-Pick available on Lazy Brook Farm. Available in 5 lb. $ 22 , 10 Lb. $ 42 , 15 lb. $ 60. Prices will vary throughout the season.